I swapped out both front links and the noise is all gone--plus it actually feels a little tighter up front. Help what bushing is this? 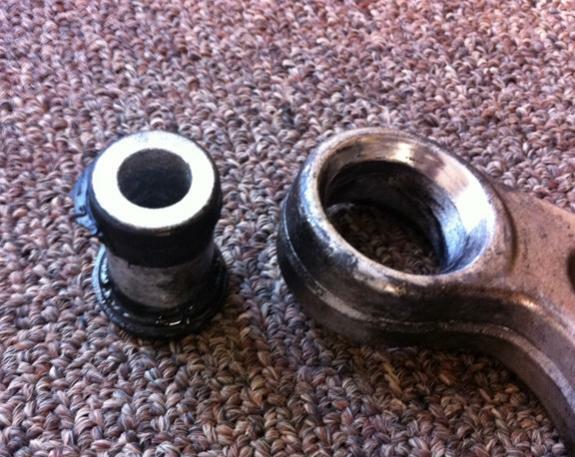 Quick Reply: oh yeah--that bushing is SHOT!